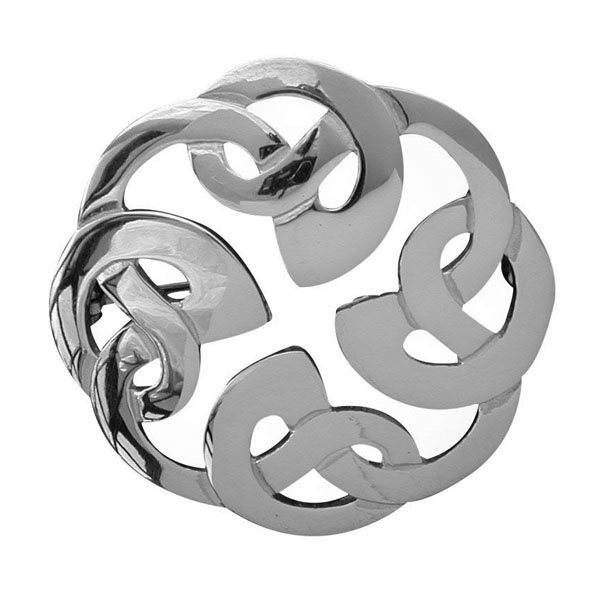 Dunecht brooch sterling silver celtic design by John Hart Hebridean Jewellery. Supplied with a presentation box and hallmarked at the Edinburgh assay office. I bought this brooch for my mum for Christmas. It is beautifully made and she loves it.